All Jaguar Repair & Maintenance Services Available! Built to be sleek, sophisticated, and stylish, Jaguar has been a strong representation of British automotive engineering since their facility opened in 1935. Add that each vehicle possesses crisp controls and a strong V6, V8, or Inline-4 engine, it’s no surprise that Jaguar is one of the more popular automotive brands in the world. But it’s due to this particular design that each vehicle requires a specific set of repair and maintenance services. It’s because of these specific services that a Jaguar vehicle is able to maintain its high level of performance. 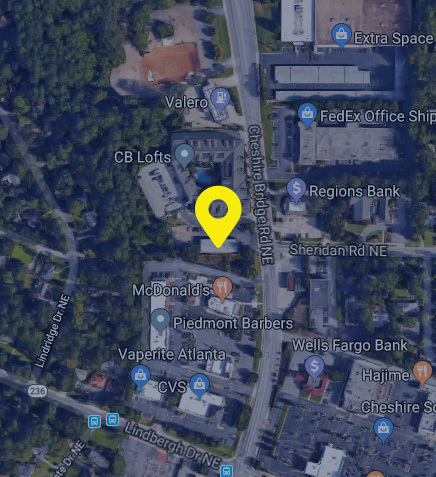 When you visit Rocco’s European Garage in Atlanta, Georgia, you’ll be meeting with a team that is well versed in the specific services that a Jaguar vehicle requires. Our ASE Certified technicians and trained service professionals have the brand-approved resources needed to properly handle your Jaguar. Whether the windshield wipers fail or the suspension system is worn out, our team will handle every problem your Jaguar will face! At Rocco’s European Garage, we care about the time you spend with us. We understand that being at an auto shop can be stressful, so we look for opportunities to relieve that stress! How so? By establishing an open line of communication grounded by transparency and honesty. This all starts with our trained service professionals, who have a detailed understanding of our services and how they work within Jaguar’s own service guidelines. By understanding your vehicle’s make, model, current condition, and your concerns, they’ll be able to provide you with a practical and affordable solution for your Jaguar! Once those services are approved by you (we won’t proceed otherwise), we let our technicians get to work. Our ASE Certified technicians will utilize the best brand-approved tools, components, and service practices for your Jaguar vehicle. Once they are finished, our service professionals will provide you with a step-by-step breakdown of the services performed and how you can avoid the issue in the future. And they’ll explain it in a manner that makes the most sense to you!